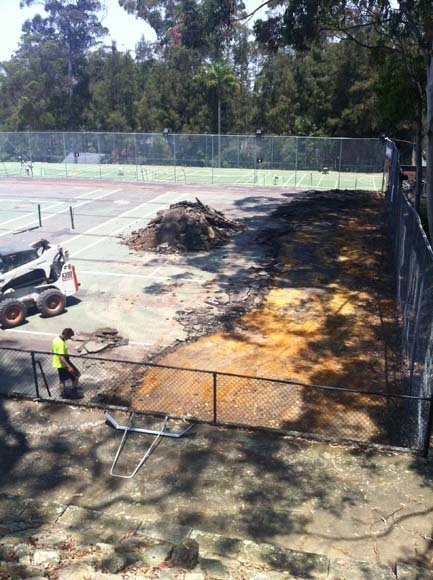 Reconstruction of 4 tennis courts, Construction of Multipurpose Courts, discus circle. 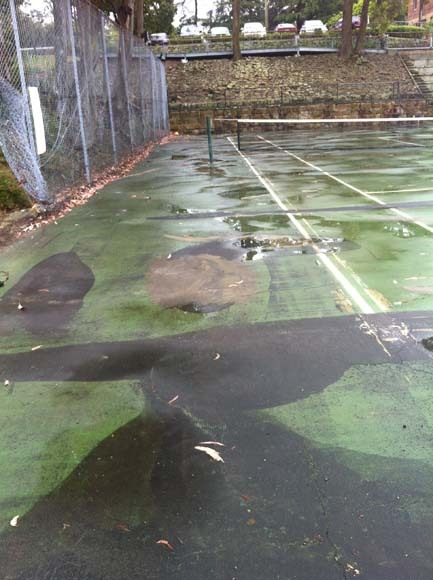 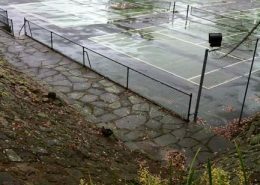 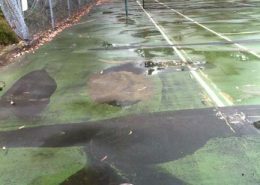 Court Craft designed a lighting system and pavement overlay system for the existing tennis courts which were approximately 20 years old and structurally failed. 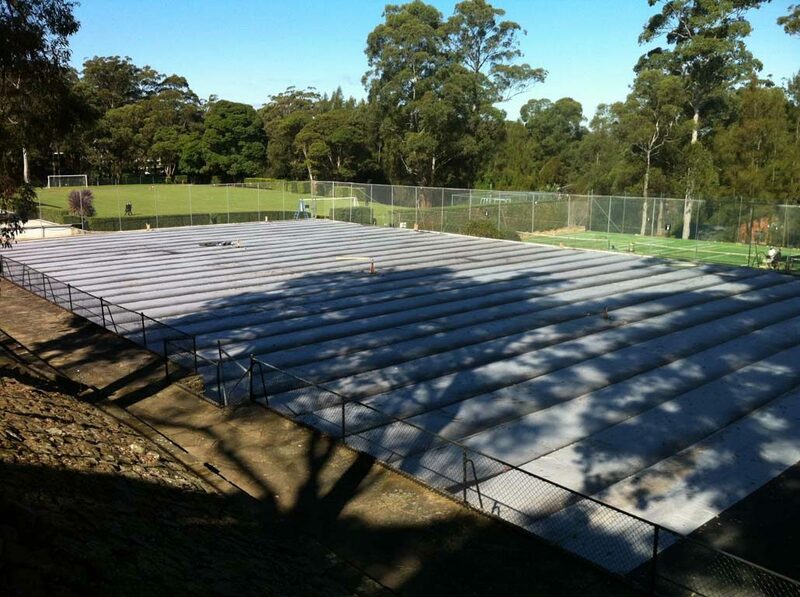 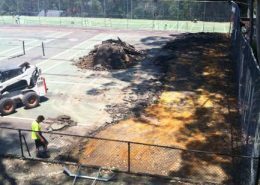 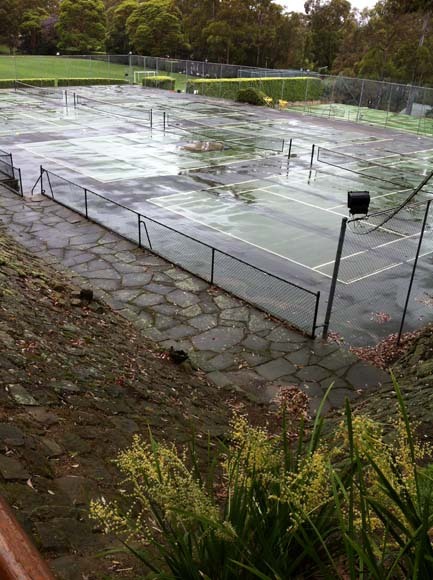 The Tennis Court Project included phasing to meet two annual budgets. 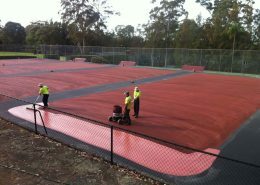 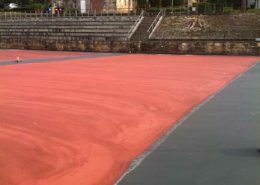 The finished surface is the Australia Open Plexicushion tournament surface. 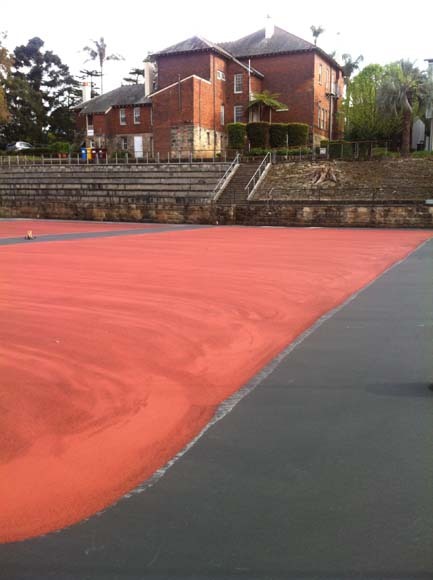 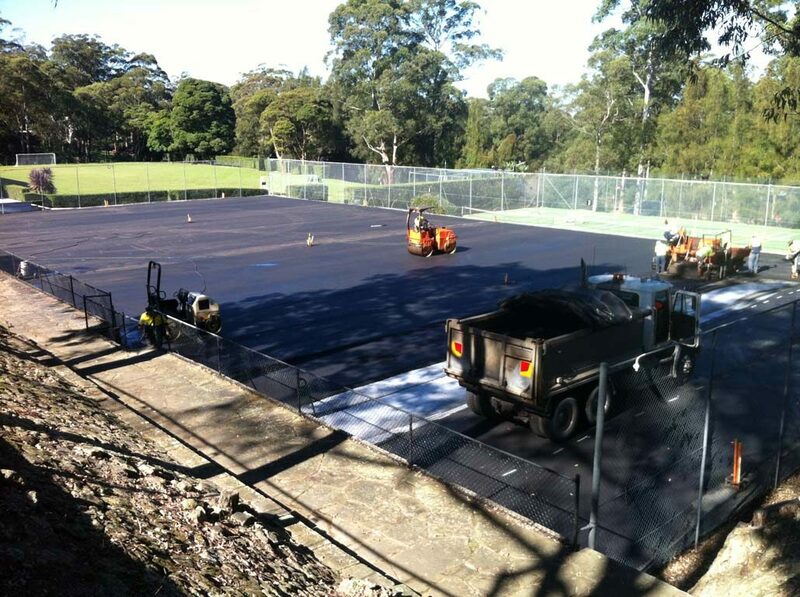 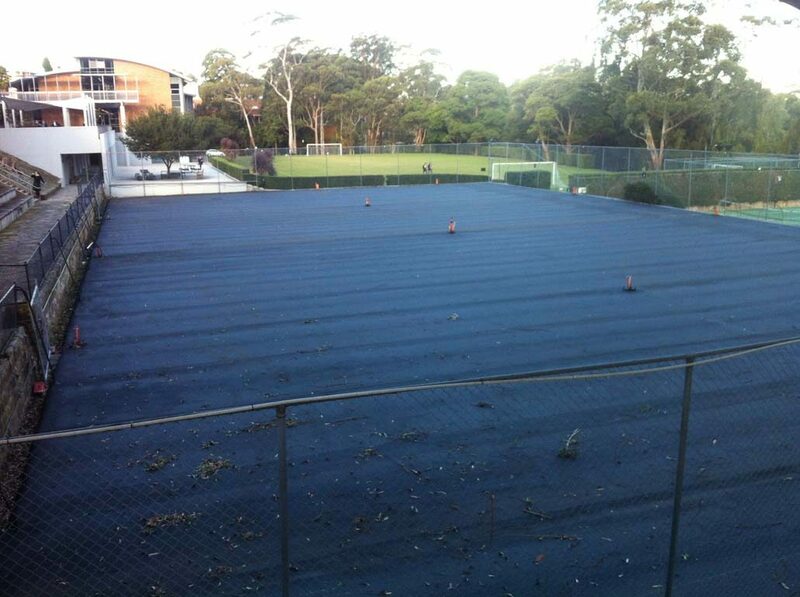 Court Craft was engaged to complete a design for council submission of a new sports court at the junior school. 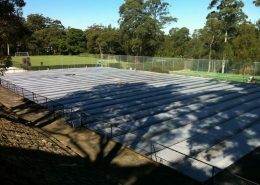 On approval, Court Craft was awarded the project to construct. 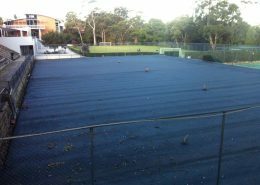 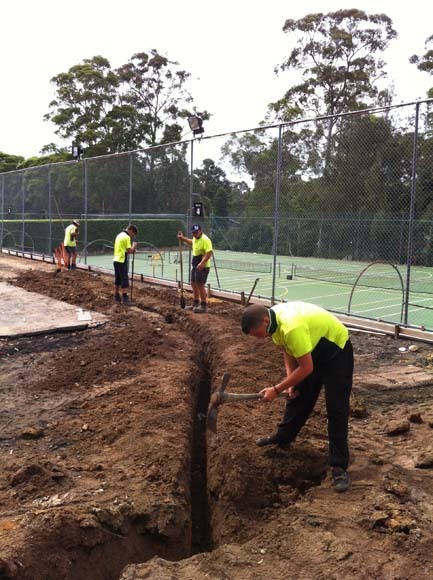 This project required a house demolition, large tree removal, 500m3 clay cut to rock, 2m high retaining walls, pavement, equipment fencing and the Plexicushion Netball Surface. 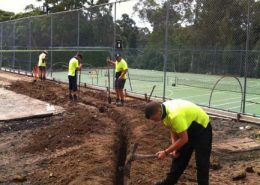 Thanks to the success of our larger projects Court Craft has been engaged for several other projects at both the senior school and junior school, including netball court pavement maintenance, Softfall playground works, athletics training items, and custom Storage solutions for the indoor court sports equipment.